The world's finest cinema now streaming free with your library card. Enjoy over 7000 high-quality shorts, features, documentaries, classic TV shows and Web series from 85 countries. 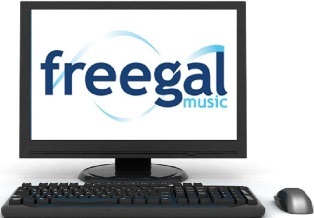 Stream on computers, tablets and smartphones. Existing RB Digital: Magazines and Comics Plus users can use the same log in details to sign into IndieFlix. To use the IndieFlix app, sign in on computer first and create a password for use with the apps and non library computers. Borrow a GoChip Beam and watch movies and TV when and where you want. 2. Connect wirelessly to your device using the WiFi details printed on the device. 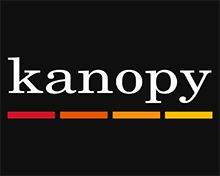 An independent movie streaming site created by filmmakers; distributors and video on demand specialists. 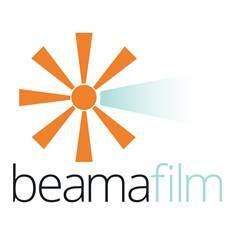 Beamafilm is unique for its collection of signature Australian documentaries and indie features from around the world, many which are only available through Beamafilm.